When it comes to spotting a reputable window fabricator and installer it can be a real headache if you’re unfamiliar with the UK double-glazing industry. With nearly 30 years’ experience, we are confident that we can point you in the right direction. So, get ready for 3 ways to discover trustworthy window fabricators and installers! 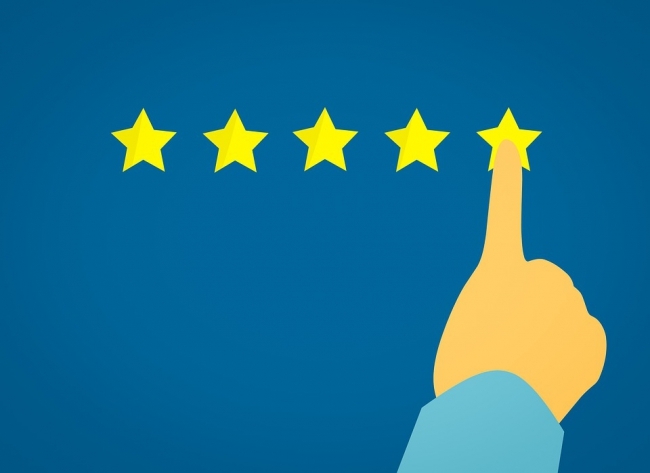 85% of consumers now trust online reviews as much as they rely on personal recommendations, making Google one of the most trusted global review sites around. Proud of our 4.2-star Google Business Review rating, latest statistics indicate 49% of consumers need at least a four-star rating before deciding on who to choose. Review history – No review history or a pattern of overly negative or overly positive reviews? Hover your mouse cursor over the text that reads, e.g. ’15 reviews’, and have a read to gauge their trustworthiness. Detail – Reviewer naming specific products and services, to the point they could’ve only been left by a company employee? Real customers will talk more about performance, reliability, good or bad experiences and overall value. Language – Review full of empty adjectives? Crammed with pure praise with no downsides or written in a derogatory tone with no substance behind it? An authentic review is more likely to be written in a fair and balanced manner. Responding to reviews is more important than ever before, with 30% naming this key to judging which local businesses to use. At Win-Dor we always make the effort to reply to our customers. We knew that building our conservatory was going to be difficult – to start with, there was lots of soil to move as our cottage had been built into the hill behind! Andrew at Windor was excellent! He advised us on design, helped us choose the right products and passed us onto the installations team. The installations people were great! Friendly, helpful, clean and on time. I couldn’t have asked for more and would definitely recommend them. Why not have a browse through our Google Business reviews and find out why we are so highly recommended? We highly advise investigating the competency of a fenestration company by the calibre of its online testimonials. We have collected a great selection of reviews over the years – find them in our Testimonial section. If you’re looking for a high-quality and exceptionally skilled window fabricator / installer in Bicester, Northampton or Milton Keynes, look no further! Get in touch with the Win-Dor Team today, for all your home improvement and double-glazing needs.